There are two major problems that can come about with taking care of geese. 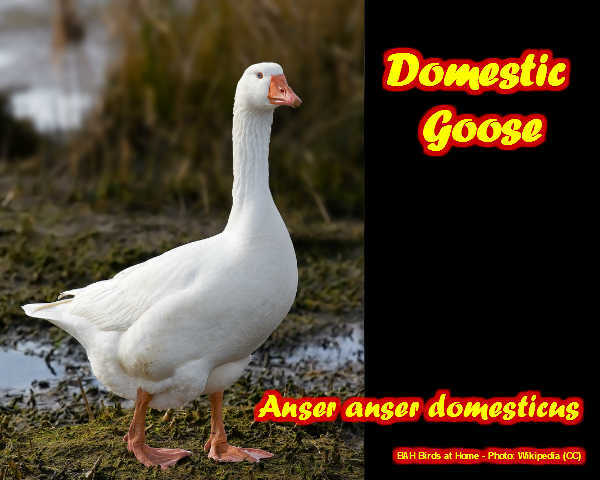 These deal with the health conditions of the geese and the fact that in some cases geese may try to escape a farm. Because of these two problems, it will be very important to work towards keeping geese by using a few tips. It helps to look into watching for any health concerns surrounding the geese and to watch for how they are physically kept on the farm. In many cases, a goose may end up becoming lame. This is where the goose will feel weak in the legs. Getting a goose that has been affected to be wormed will be very important. It helps to get the goose to be wormed at a veterinarian's office as soon as possible to help with removing any parasites that the goose may possibly have. Another tip to use regarding the health considerations for geese is to consider the amount of grit that is available for the geese. Getting the geese to have plenty of grit is important because geese aren't capable of milling down foods like people do and as a result will need the grit to help them with consuming and digesting food. It will especially be important to do this for females that have laid eggs because when there is not enough grit for these females they can die from complications as a result of laying eggs. Heat can be a difficult thing for geese to handle. This is one of the main health considerations for geese to see because geese can overheat easily during warmer times of the year due to their feather coats. Having a clean water source in the farm area is very important because this will be used to help with getting the geese to be naturally cooled off. Although there are plenty of health considerations for geese to watch for it will be important as well to look into the fencing that is used for the geese. A major part of keeping geese deals with getting the geese to stay on a farm. A proper type of wire fence should be used to help keep the geese on the farm. A three-foot-tall fence is important in that it will be tall enough to help with keeping the geese from trying to get out of the farm.